Clinique are one of the world’s leading skin care brands, offering a comprehensive range of allergy tested and 100% fragrance-free health and beauty products which are gentle on the skin and form part of a three-step system of cleanse, exfoliate and moisturise. They cater for individual skin types and treatment needs, helping you deal with wrinkles, blemishes or uneven skin tone — whether you have dry, normal or oily skin. While you can shop by category or concern to find the perfect solution for your needs, we at TopCashback thought we would give you a bit of a helping hand by selecting six of our favourite Clinique products, which we think should be part of your daily beauty regime. Take a look at our Clinique top picks below, while as an added bonus, we are offering members an exclusive 10% cashback rate, which will save you money when you buy through us. If you want to upgrade your favourite moisturiser, their enhanced Moisture Surge with activated aloe water will help skin of all types create its own internal water source. 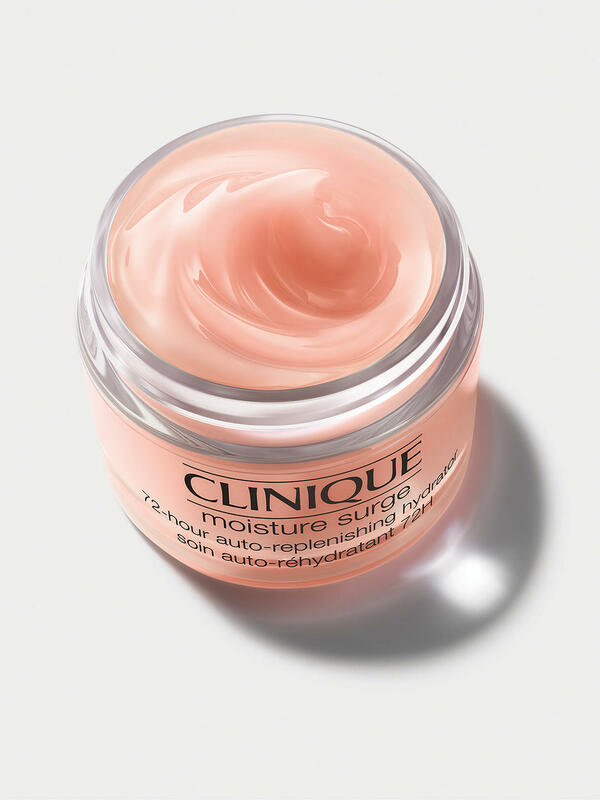 This light, refreshing gel-cream delivers an instant moisture boost and will keep your skin almost twice as hydrated at the end of the day than it did before. Using caffeine to kick-start your skin’s own water pump, it will work non-stop for 72 hours, leaving skin endlessly plump and dewy — even after washing your face. You can also be sure your skin will stay soft and comfortable in changing climates as the Moisture Surge will allow it to adjust to shifts in humidity and temperature. Pick up a 75ml pot of Moisture Surge for £46 and you will earn yourself £4.60 in cashback thanks to our exclusive 10% rate. This moderate-coverage foundation offers treatment benefits to conceal and protect against future discolouration, as well as help to even out skin tone over time. It is suitable for all skin types, including mature skin. Over time, it will help brighten skin tone, visibly improve signs of past damage and reduce the appearance of discolouration. Choose your selected shade and smooth it on with a foundation brush, starting in the centre of the face and blending outwards. Available in 30ml, it is on sale for £28.50, though if you take us up on our exclusive 10% cashback deal, you will earn yourself £2.85. 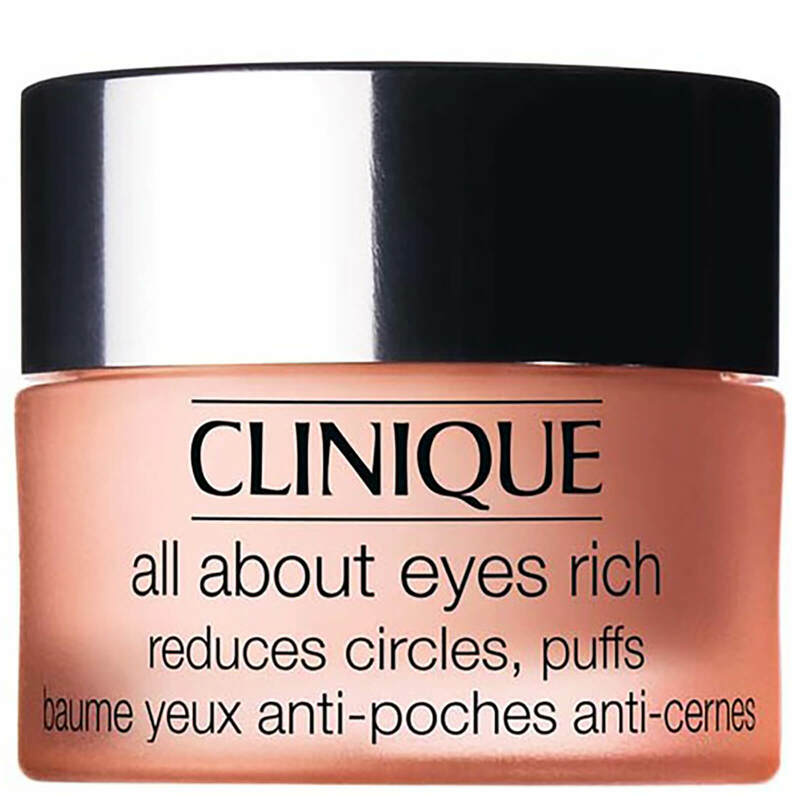 This lightweight eye cream will reduce the appearance of eye puffs, darkness and fine lines. The cream/gel formula, which works for all skin types, will also actually help hold your make-up in place. You should use it twice a day — in the morning and at night — applying it sparingly both under the eyes and on the lids by using a gentle patting motion with your ring finger. This 15ml pot is on sale for £27.50, though you can get £2.75 back when you buy through TopCashback as we are offering members 10% cashback. Clinique’s bestselling eye and face make-up remover is uniquely textured so it transforms from a balm to an oil for gentle, yet effective, removal of even the toughest products. It will dissolve and remove your face and eye make-up, including full coverage, long wearing and sunscreen products, as well as dirt and oil, thanks to its innovative formula. This includes safflower seed oil to break up natural oils and tenacious make-up. It will also leave your skin soft, without a filmy residue, thanks to the fact it changes from a balm to a lightweight oil when massaged over the skin. 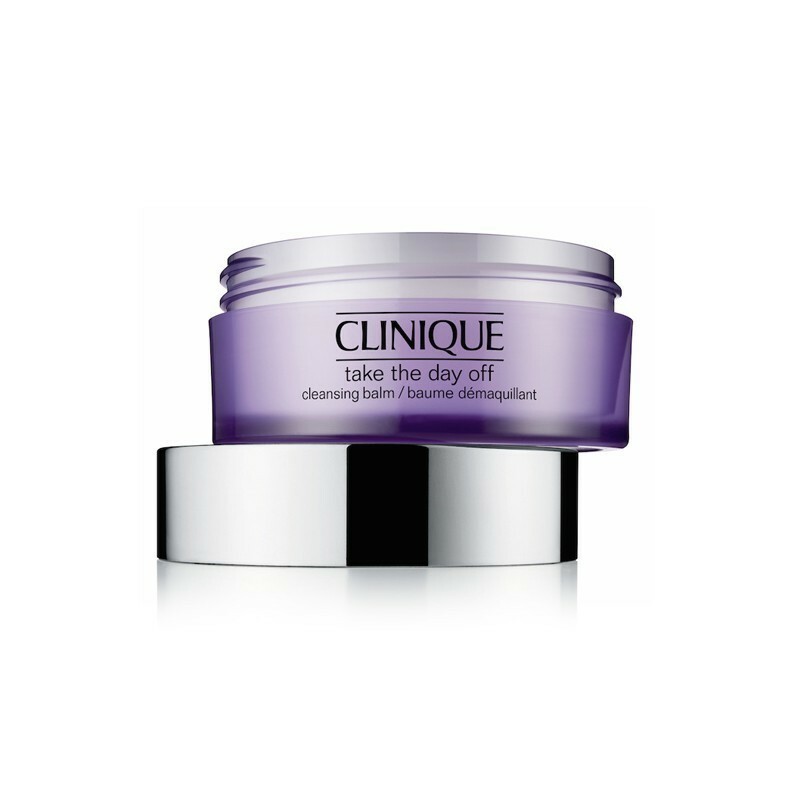 On sale at £24 for a 125ml pot, you will earn yourself £2.40 cashback with our exclusive 10% Clinique rate. 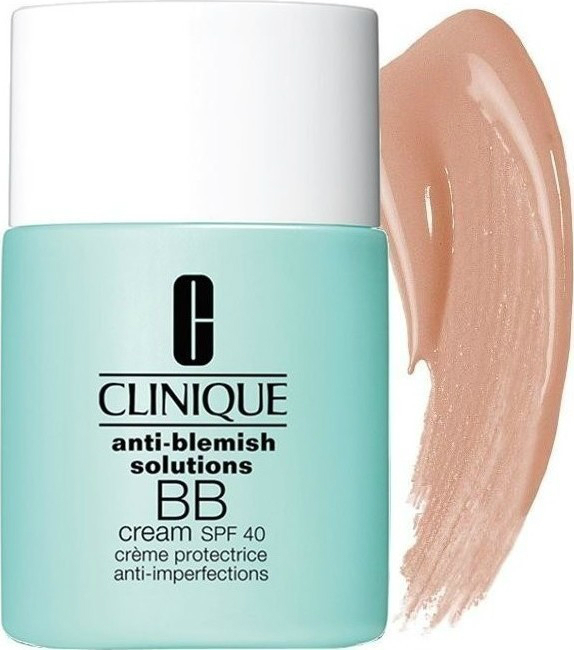 This mattifying BB cream is specifically developed for skin which is oily or prone to blemishes. Combining oil control, buildable coverage and UVA/UVB protection for a secured, shine-free complexion, this oil-free, lightweight formula delivers a freshly mixed application every time. Choose your shade from light, medium and medium deep, and shake vigorously before use. Apply to the fingertip, spread gently onto the face and blend until you achieve the desired coverage. Priced at £30 for 30ml, you will bag yourself £3 cashback when you buy with our 10% rate. Use this potent serum consistently twice a day and it will visibly improve major signs of ageing. Your skin will have a more uniform tone and refined texture, while it will also visibly diminish lines. The patented Clinique Smart technology will provide custom repair for the damage unique to your skin. Other ingredients include a blend of peptides, patented enzymes, natural collagen-boosting ingredients and brightening botanicals. Use morning and night by pumping two or three times and smoothing over your clean face and neck. 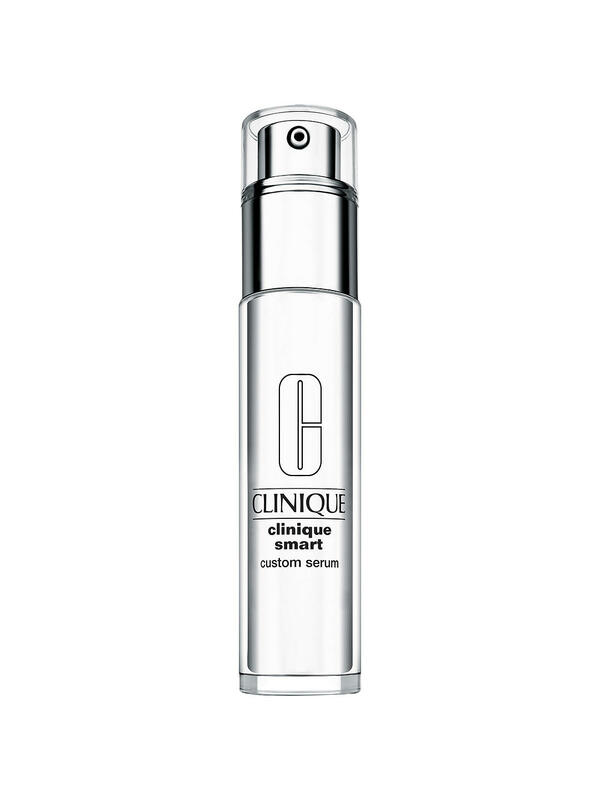 The 50ml Clinique Smart Custom Serum is on sale for £72, which means you will get £7.20 back with our exclusive 10% cashback.